The Ultimate Carnival Souvenir is now available for pre-order! SAVE 30% off the cover price! Over 70 FULL COLOR pages of Carnival action! 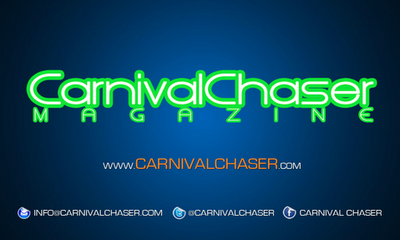 Carnival Articles, Artist Interviews & Photos Photos Photos!!! Pre-order your copy of the Toronto Carnival 2012 Edition of CarnivalChaser Magazine TODAY! 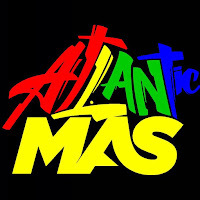 2012 CARISASK.....Regina its your time to party! 2012 Canadian Carnivals....from east to west!